Getting Clients With Twitter - Here's How to Get New Clients with Twitter! Lots of people who run their businesses online are interested in getting clients with Twitter. Twitter is one of the best platforms where you can easily get new clients. By utilizing Twitter’s ability to connect you with lots of new people. With just a little bit of strategy, you can get all the clients you want with Twitter! Let’s dig deeper and find out why. 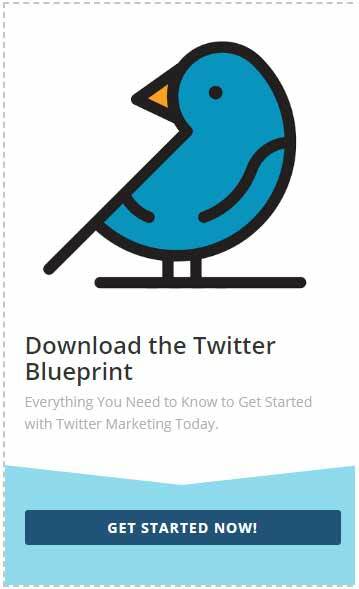 We’ll learn some things you can do to start getting clients with Twitter right away. Twitter was launched in 2006 and in the past few years, it has shown extreme growth. In fact, by March of 2017, Twitter boasts over 328 million active users. Many business owners are now utilizing Twitter to promote their businesses. However, a lot of them don’t know how to maximize the site to their advantage. You can use the site to do some very intuitive research on your target market. Every business has some particular niche or slice of the marketplace. Through Twitter, you can easily access your target market and get useful feedbacks from them. Many of today’s business owners fail because they don’t know the true needs of their market. 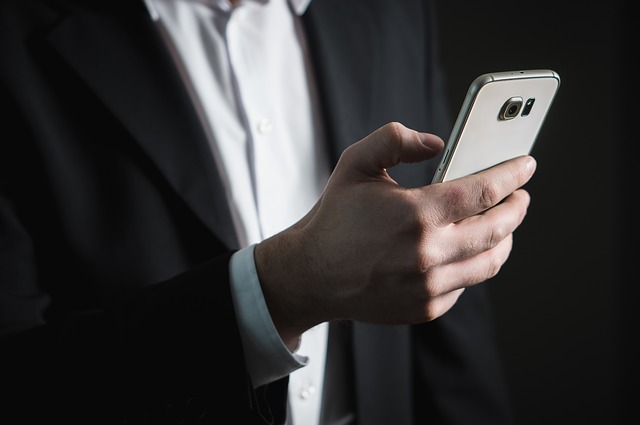 With the help of the social network site, you can easily listen to the needs of your prospects, the issues they are currently facing and the kind of help they want. Studying the target market is very important for your business success in getting clients with Twitter. Identify their needs and wants so that you can give the right answer. Remember, you must try to build trust and confidence. 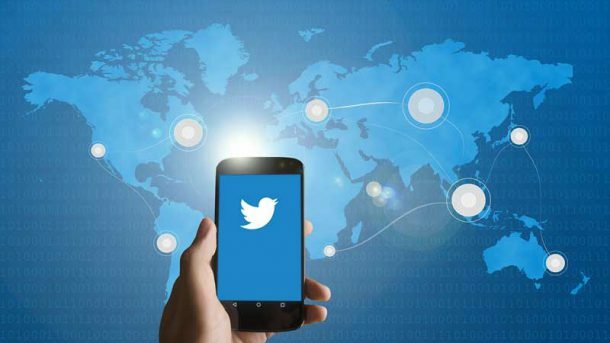 Twitter has millions of users from all over the world. Just imagine how many of them you can get to patronize your business. Gathering clients through Twitter is not as difficult as you think. You might want to consider using some kind of tool or robot to help you in getting clients with Twitter – one of the best ones that we can recommend is an amazing new software called Twitworkz. After a quick and easy setup, Twitworkz will build your Twitter following for you – in just the right niche, or with people that are in the business you choose – so you can target your followers to be just the right ones for the product or service you want to offer. Also it can monetize your accounts on auto-pilot by tweeting out content regularly from RSS feeds or lists of content that you pre-add. 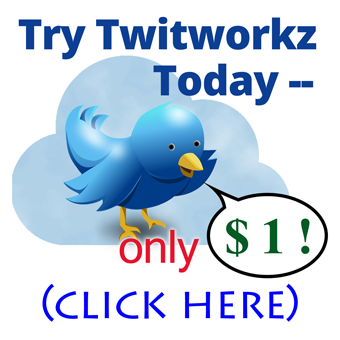 Check out Twitworkz today!